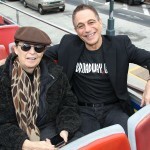 Taxi. 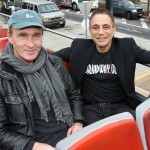 Who's The Boss? 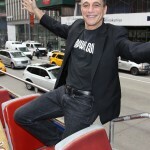 The Tony Danza Show. 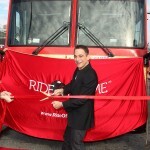 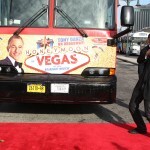 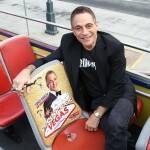 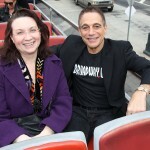 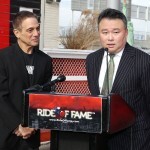 That's right, Tony Danza has made his way to the Ride of Fame! 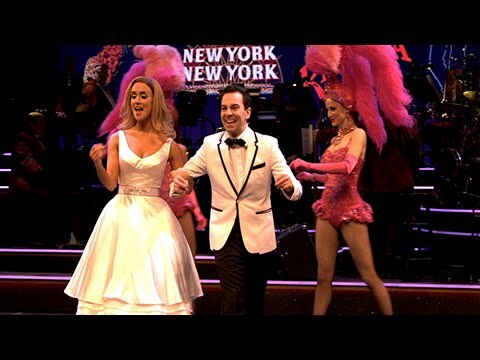 The Brooklyn born actor is back in New York City starring in Honeymoon in Vegas on Broadway, and we're lucky enough to have him. 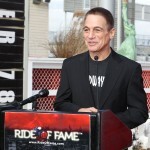 Tony has been nominated for four Golden Globes, a Primetime Emmy and winner of a People's Choice Award can add a new honor to his list: Immortal Honoree on the Ride of Fame!